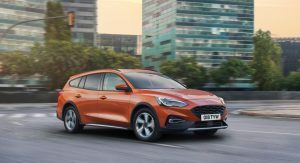 We knew Ford was cooking a jacked-up Focus Active Wagon and the company isn’t hiding that anymore. 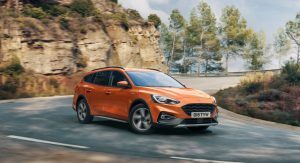 Together with the Focus Active five-door hatch, the Focus Active Wagon tries to bridge the gap between Ford’s passenger cars and its SUVs in Europe. Unfortunately for U.S. buyers, none of the two models will be available there. The latest member of the Ford Active family brings a raised ride-height, enhanced rough-road capability thanks to a modified chassis, and SUV styling cues. 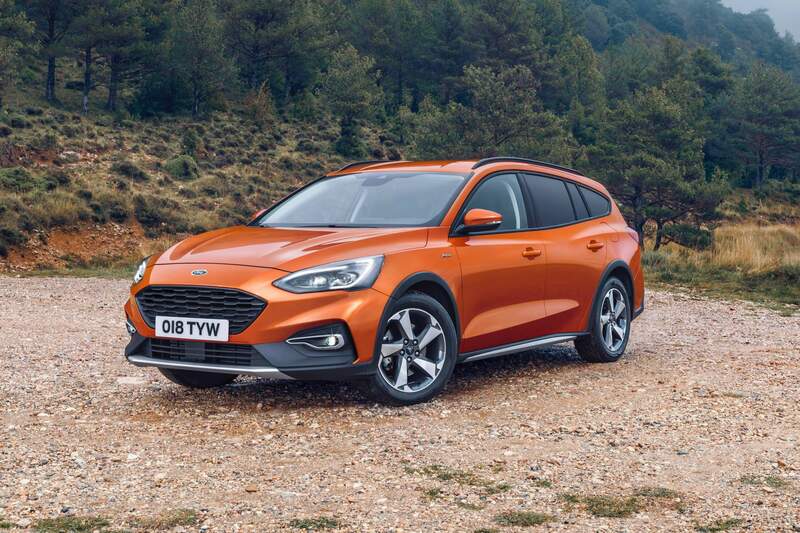 Design-wise, the Focus Active Wagon looks just like the regular wagon except it has a higher ground clearance (+30 mm/1.18 in at the front and +34 mm/1.3 in at the rear) than the standard Focus, plastic cladding, unique bumpers and front grille, and standard roof rails. 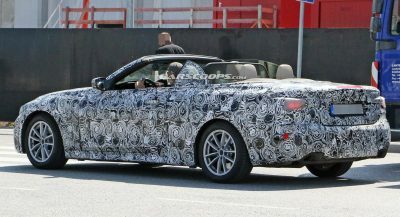 Other exterior tweaks meant to make it look more rugged include the silver-finish skid plates and unique alloy wheel designs. 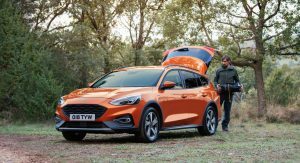 As with the Focus Active hatch, the interior features high-bolstered seats trimmed with Active cloth featuring blue stitching, leather-wrapped steering wheel and gearshift lever, and bright elements on the dashboard and door panels. 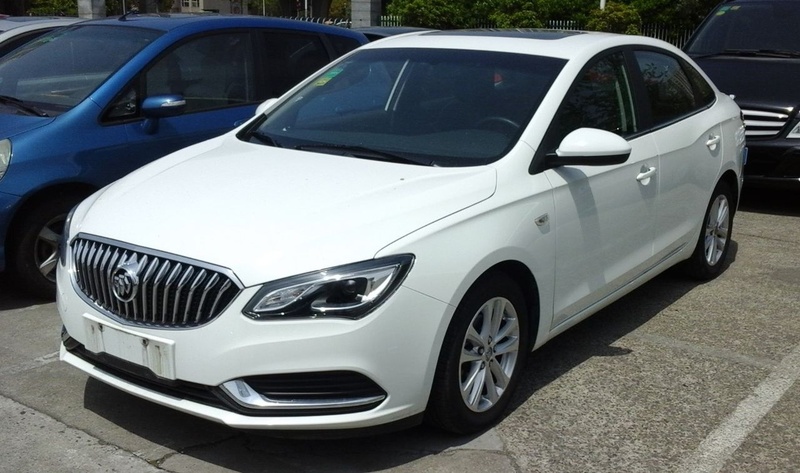 The Active scuff plates and floor mats with blue stitching round off the changes compared to regular Focus models. 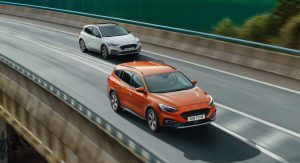 Focus Active models also feature a modified chassis that includes a short-long arm (SLA) independent rear suspension configuration, unique springs, dampers, stabilizer bars, as well as front and rear knuckle geometries. 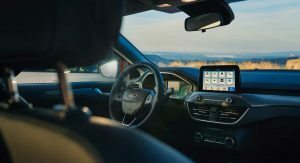 Ford says the SLA system delivers “a desirable balance between front and rear compliance over larger bumps in the road,” contributing to a smoother ride. 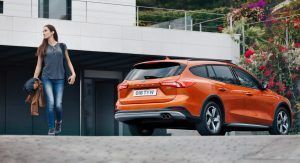 Furthermore, in addition to the Normal, Sport and Eco drive modes of the regular Focus, Active models bring Slippery and Trail modes for better traction on mud, snow, ice, and sand. 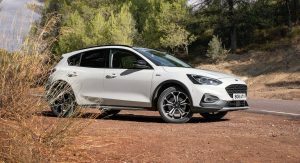 The engine lineup for the 2019 Ford Focus Active Wagon includes two EcoBoost three-cylinder turbocharged gasoline units and two EcoBlue four-cylinder turbo diesels. The petrol range consists of a 125PS (123hp) 1.0-liter unit and a 150PS (148hp) 1.5-liter engine. Diesel fans can choose between a 120PS (118hp) 1.5-liter unit and a 150PS (148hp) 2.0-liter power plant. 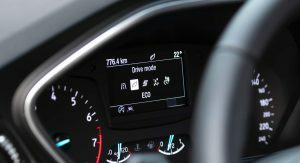 The most economical variant is the 1.5-liter EcoBlue with an NEDC-measured average fuel consumption of 3.5 l/100 km (80.7 mpg UK) and 93 g/km CO2. 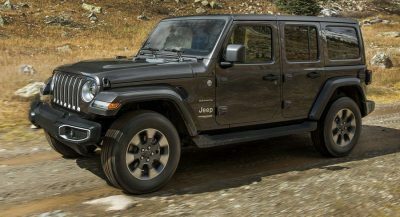 There are two transmission options: a six-speed manual and an eight-speed automatic. All-wheel drive is not available, however. 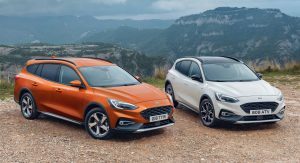 Both Focus Active models are now available to order across Europe. A Ford that looks like a cross between a Hyundai and a Volvo- hmmmm? 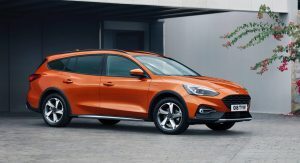 Is it just me or the new Focus looks immature? Aside from driving dynamics wich are great (due to many reviews) I think it should have looked like the previous version with the rear lights of new version. For me it looks like pumped up Fiesta. No differentiation between them. A mesh up of different cars. I would consider buying it over many “SUV” and crossovers in the market nowdays for obvious reasons. Alan Mulally and One Ford seems like a lifetime ago. From the front viewpoint it looks a bit like a car from Cars (2006) movie. From the back, it’s Fiato-Volvoish mood. Viewed from one side, the 3rd window lines are from Honda Civic Tourer (more or less). I bet if this and the hatch were sold in the US, they’d do surprisingly well. Not with 148hp. I have a 2013 with the 2.0 Duratec with (allegedly) 160hp, and it feels like it needs another 40. Put a bigger engine and the AWD version together and send it to the US Ford. Bet you’d be surprised at the fact that it might do good. As the US ain’t big on station wagons i’m not surprised by Ford’s decision not to sell it there! It would only shift in small numbers anyway so probably not worth it. I disagree…. 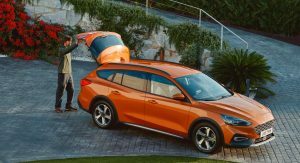 Subaru’s best selling models in the USDM are the Legacy Outback and the Impreza Crosstrek, which are both slightly lifted wagons. 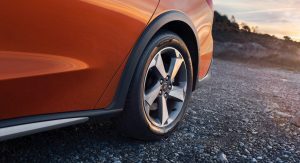 The Crosstrek offers as much ground clearance as the off-road focused Renegade Trailhawk B-segment crossover and more than every other B-segment crossover (admittedly the chassis is longer and wider being based on a C-segment platform). 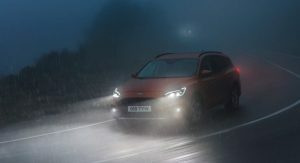 Why Ford chose not to offer all-wheel drive on such a vehicle is beyond me! It probably would’ve sold really well in the U.S. 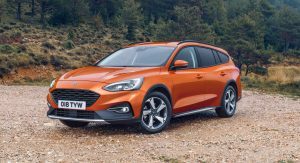 I guess Ford would rather buyers step up to either a Mondeo estate or Kuga CUV with AWD. Ford offers the previous generation Focus RS and same-platform Kuga/Escape with AWD. 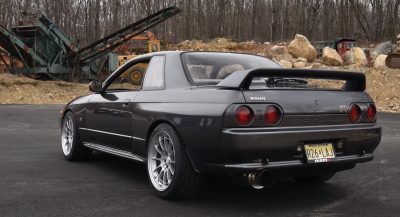 It would not be hard to add AWD. I’m disappointed. As a globalist and a capitalist, I am very disappointed in the president. 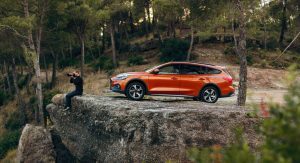 I wish this was gonna come the US, it would be a fine Competitor to say the Volkswagen Golf Alltrack. except the Ford Focus Active is FWD only so far. Maybe Ford will add an AWD variant later. After the 3rd clutch replacement, I was happy to get rid of our 2012 Focus. Worst car I’ve ever owned. Nice proposition. 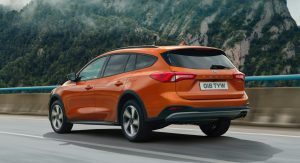 Why don’t they add AWD to it so it could compete with Subaru Crosstrek and VW Golf Alltrack? No. Actually that was the Active Hatch. 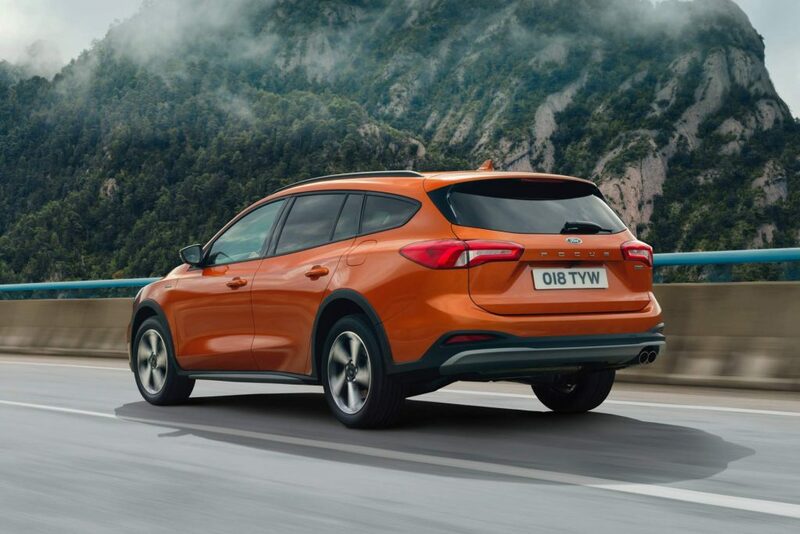 The Active Wagon is larger than the Active Hatch, yet smaller than the Kuga/Escape (new one coming soon).